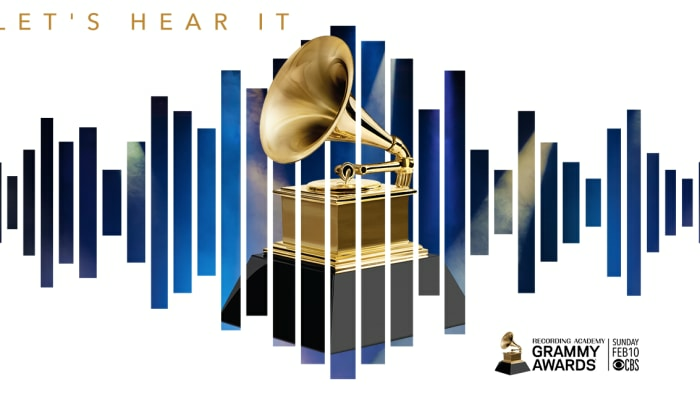 The 2019 Grammy Awards kicked off on Sunday (Feb. 10) evening at the Staples Center in Los Angeles, California. However, there were some newsworthy moments that went down before the awards ceremony even started. As millions of watchers are aware of, the red carpet before the Grammys is always a must-watch. From the stunning looks that men and women rock as they strut their stuff in front of cameras to the fashion misses that go viral, the red carpet is a place where anything can happen. This year, Cardi B and Offset made this more true than ever before. The married couple has supposedly been estranged for the past few months. Early last year, Offset was hit with a number of cheating allegations. Even videos of the rapper being in compromising positions with other women surfaced on the internet. However, Cardi B stuck in there and tried to make their relationship work. They would eventually get married and welcome their first child together, Kulture. However, Cardi would break things off with the Migos rapper and she announced this on social media. Since then, Offset has been doing everything in his power to get back in his estranged wife's good graces -- even crashing her set at Rolling Loud 2018. Welp, it looks like the Migos member must have finally done something right because the two appear to be back on, once again. 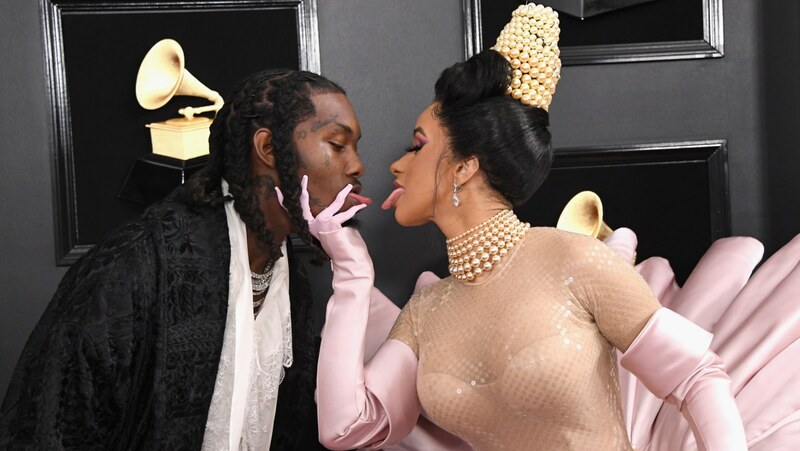 Cardi and Offset were seen walking down the Grammys red carpet together. But, that's not even the most shocking part about their sudden reunion. The married couple even let everyone know that they're back on good terms by kissing one another! And when we say kiss, we don't mean a peck on the cheek. We mean a full blown, tongue-tied, wet one. So, we're assuming that the married couple is estranged no more and they're not afraid to show that. We see you, Offset and Cardi. Y'all won. 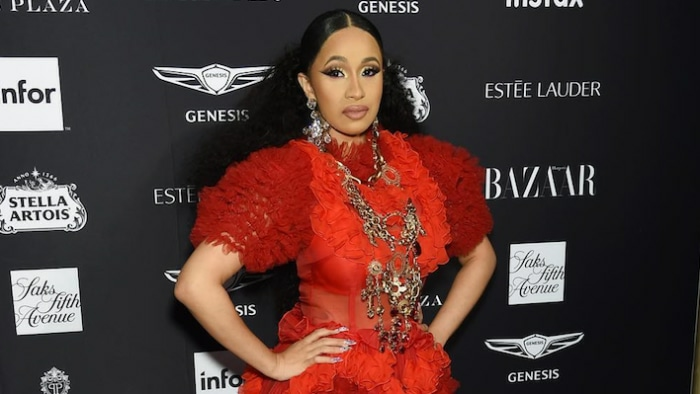 Cardi B is nominated for a total of five awards at the awards show. The Bronx rapper also performed during the night and her hubby looked more than proud of her -- his tongue sticking out of his mouth while she was onstage said it all.